We’re going to GameStart 2018! 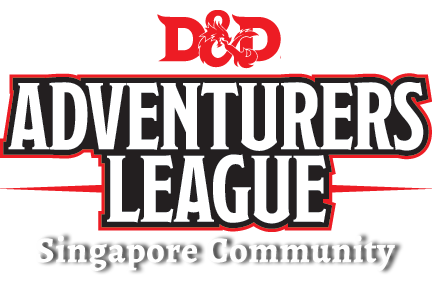 Come 13-14 October, join us for some amazing games at GameStart Asia, where we will be hosting Singapore’s only official sanctioned run of DDEP00-01 “The Red War”, as well as the regional preview of Season 8 Adventures DDAL08-04 to 06. 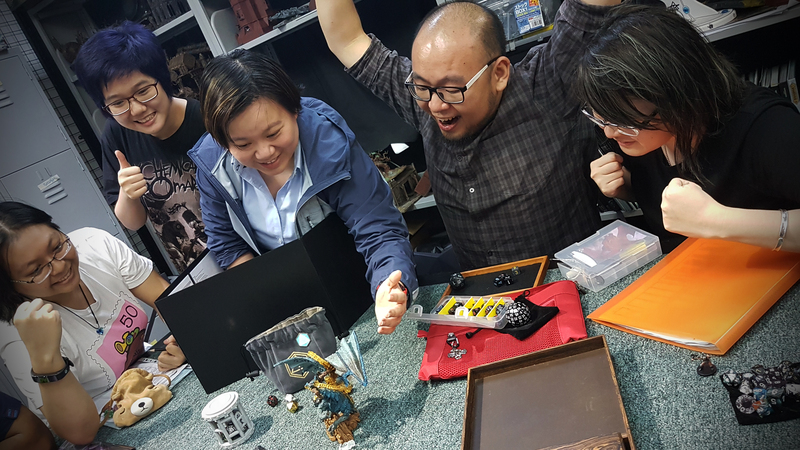 Each game is chargeable at $5, and you can make payment at the D&D zone. ← CharOp Chronicles: Can I be The King’s Avatar too?